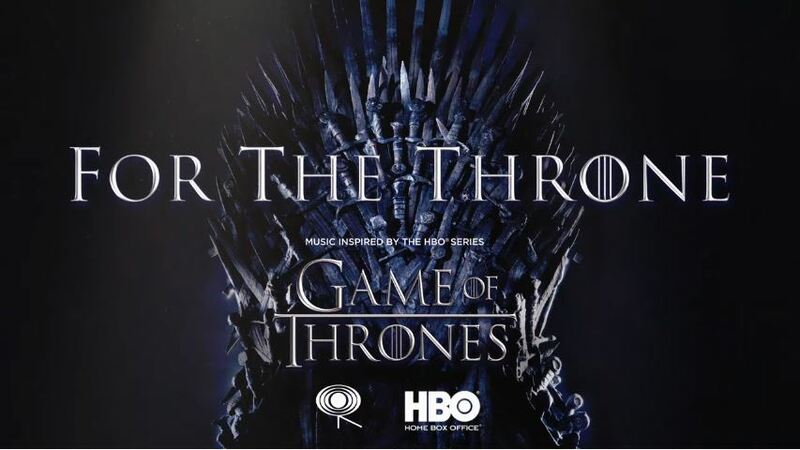 After revealing the list of artists who have contributed to the Game of Thrones music album last week, the full tracklist has been announced by the producers today. 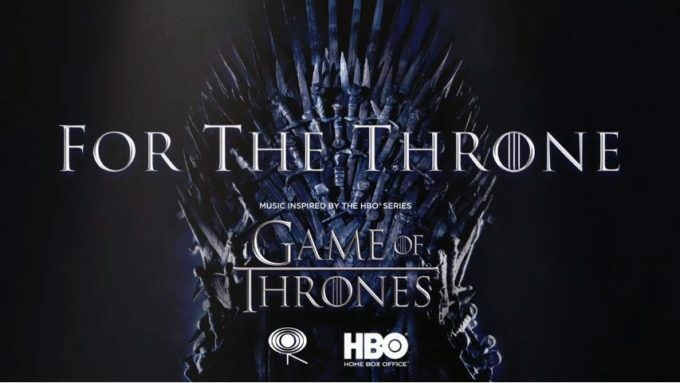 The soundtrack to the compilation album inspired by the hit HBO series will feature artists such a The Weeknd, Travis Scott, ASAP Rocky, Lil Peep, Ty Dolla Sign. Joey Badass, SZA and more. It is set to hit stores April 26 via Columbia Records. SZA, The Weeknd, Travis Scott’s ‘Power is Power’ song will be out as a single on Thursday, April 18. Check out the full tracklisting for For The Throne below.